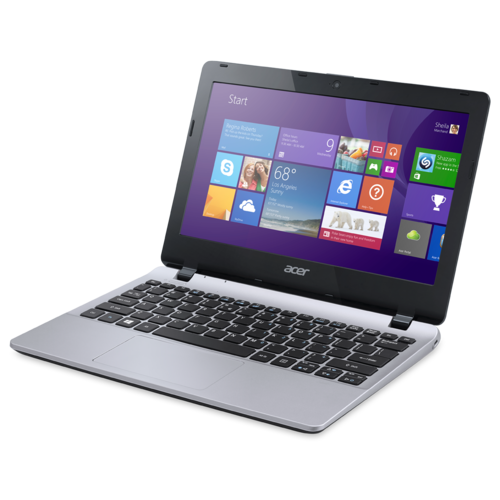 Acer has given a fresh look to detachable hybrids with its magnetic Aspire Switch 10 tablet, which it showed off at an event on Tuesday, where it also demonstrated what it says is the fastest Chromebook yet. The Switch 10 and Chromebook were announced along with four laptops, two low-cost Android tablets and multiple all-in-one PCs. The products will be on sale for the back-to-school season in the US and Canada, said Jason Chen, CEO of Acer, during the event.